Mir Hossein Moussavi, the Iranian opposition leader and symbol of anti-government fervor, lashed out against Iran’s Islamic Republic Tuesday, saying remnants of the “tyranny” and “dictatorship” that prevailed under the toppled Shah of Iran’s regime persist today. “In the early years of the Islamic Revolution, most people were convinced that the structure of the revolution would destroy the past political situation of tyranny and dictatorship, and I was one of them who believed that,” said Moussavi, a former prime minister. But now, he said, that’s not true anymore. “The current political situation in Iran indicates the presence of the remaining roots of tyranny and dictatorship of the Shah,” whose regime was overthrown in 1979 and replaced by an Islamic republic led by Ayatollah Ruhollah Khomeini. 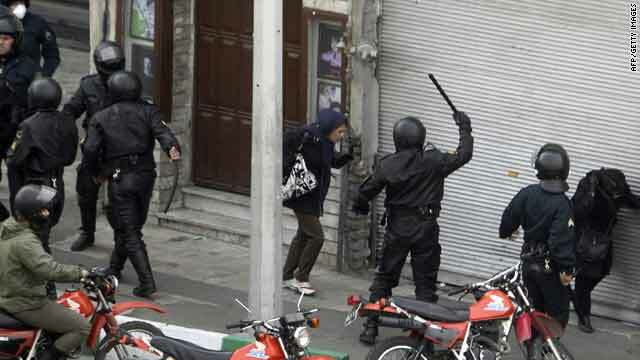 “I don’t believe that the revolution achieved its goals,” said Moussavi, speaking out forcefully as the tensions over Iranian politics continue. 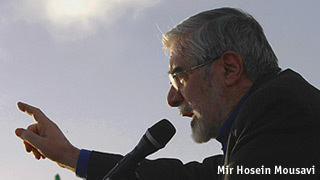 Mousavi, who says he should have been declared winner of last June’s presidential election, said today that modern Iran showed the “attitude of a historic tyrant regime everywhere” – a powerful challenge to the hardline leadership. His remarks, which came as officials warned that nine more opposition activists had been sentenced to death, were given extra force by the approaching 11 February anniversary of the founding of the Islamic Republic, a key date in the ­Iranian calendar. 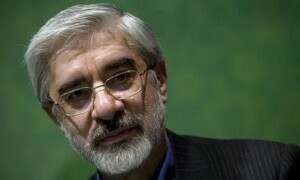 Mr Mousavi has timed his comments to encourage a new round of anti-government protests that are expected next week. His defiance is courageous in the face of months of intense repression by the government and a particularly intense recent crackdown on opposition members. Late in January two men were executed after being accused of trying to topple the government. The two had been detained in the unrest following the disputed elections. Another nine people have been sentenced to death for taking part in pro-opposition demonstrations. 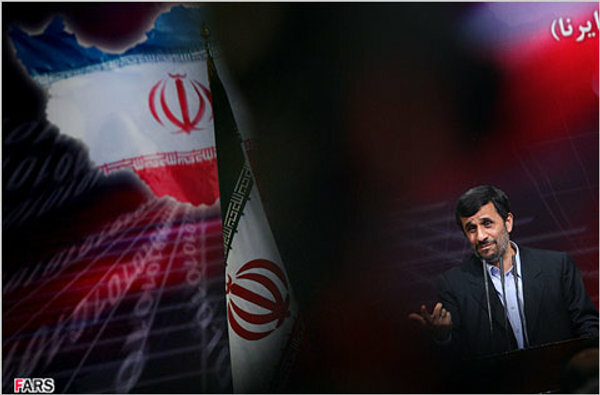 Recent images of Iran’s president, Mahmoud Ahmadinejad, standing before backdrops prepared for official ceremonies — in which the colors of Iran’s flag appear to have been changed from red, white and green to red, white and blue — have observers asking: Are Iranian graphic designers trying to tell us something? And if so, what, exactly? 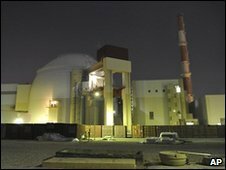 Mahmoud Ahmadinejad told state TV that Iran would have “no problem” if most of its stock was held for several months before being returned as fuel rods. Correspondents say such a decision would be a major shift in Tehran’s position. The US said that if this was a new offer, it was “prepared to listen”. “The people of Iran are thinking about, the very people marching, they’re thinking about regime change,” Biden told MSNBC when asked whether it was time for “regime change” in Iran since President Barack Obama’s effort to engage the Islamic republic had failed to make progress. 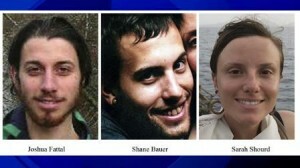 Iranian president Mahmoud Ahmadinejad suggested in a television interview Tuesday that Iran would release three jailed U.S. hikers in exchange for Iranians currently serving time in American prisons. 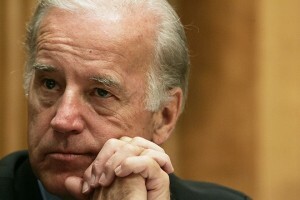 Ahmadinejad said that talks were under way about possibly exchanging the hikers for Iranians in the United Sates. “We are having a kind of talks to have an exchange if it is possible,” he said, explaining that there were several Iranians jailed for years without charges in U.S. prisons. It was not immediately clear which Iranian prisoners he was referring to and he did not name any specific cases. “We have said, bring them (the Iranians) and we’ll bring these people (the American hikers) and we are hopeful that all prisoners will be released,” he said in the interview broadcast on state TV. On Monday, Mahmoud Ahmadinejad and his cabinet visited the mausoleum of Imam Khomeini to renew their allegiance to the ideals of the Founder of the Islamic Republic. 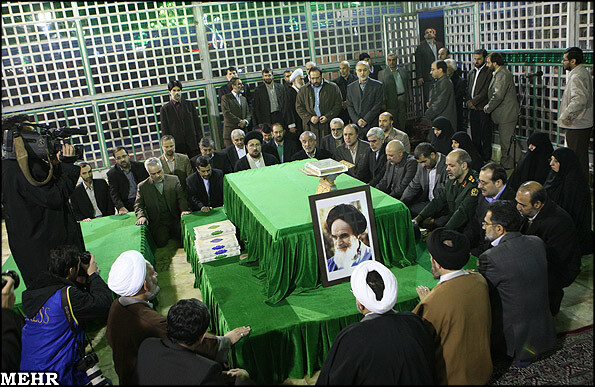 They were hosted by Hassan Khomeini, the grandson of Imam Khomeini, grandson of Imam Khomeini. Hassan Khomeini is the representative of his family and caretaker of the mausoleum. 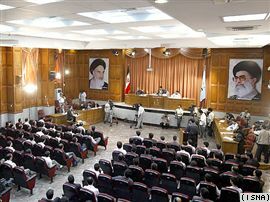 However, as soon as Ahmadinejad took the podium, Khomeini’s grandson left the ceremony and went to his quarters. The Site Loads Not quick enough – Nothing can are more annoying in comparison to site that is taking forever to stress. According to research studies, for every 2 seconds delay in loading time, there is actually increase of 8% planet rate of visitors abandoning the internet. Tests your site on all forms of browsers and ensure that it loads speedy. This is one of the location e-Ontario Ecommerce mistakes that kill traffic.